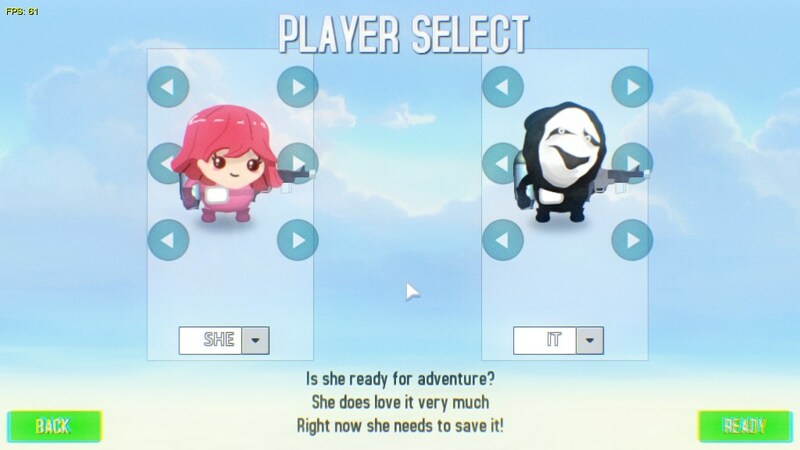 Single player avatars can now be customized. They support multiple masks and pronouns. We believe the more you connect with your avatar, the better the experience it becomes. This is for both main characters. Dialog boxes still need to be updated. Game intro now lets the player explore a bit and level won't change until the painting is submitted. Fixed a shotgun + barrel combo crash. Tweaked main single player map so is easier to understand. Some Halloween masks were added. 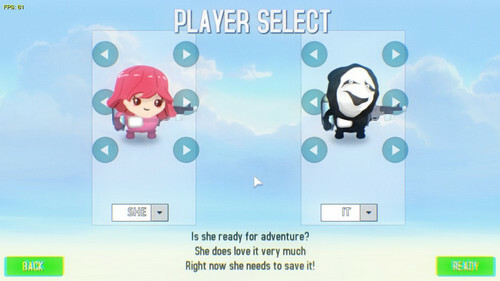 Player characters are now updated (gloves, a nicer torso, etc).